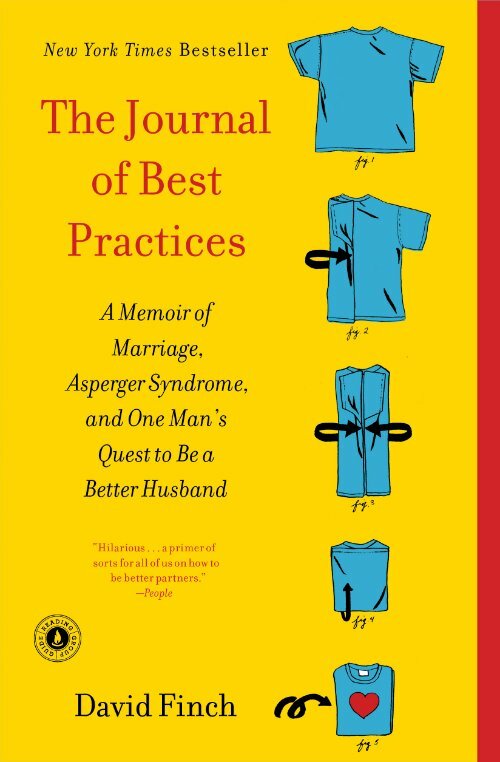 The warm and hilarious bestselling memoir by a man diagnosed with Asperger syndrome who sets out to save his marriage. Filled with humor and surprising wisdom, The Journal of Best Practices is a candid story of ruthless self-improvement, a unique window into living with an autism spectrum condition, and proof that a true heart can conquer all. 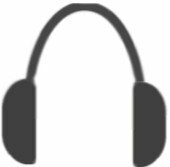 Howard Stern discusses my book! At some point in nearly every marriage, a wife finds herself asking, what the @#!% is wrong with my husband?! In David Finch’s case, this turns out to be an apt question. Five years into his marriage, David and his wife Kristen learn that he has Asperger Syndrome. The diagnosis explains David’s ever-growing list of quirks and compulsions, his lifelong propensity to quack and otherwise melt down in social exchanges, and his clinical-strength inflexibility, but it doesn’t make him any easier to live with. Determined to change, David sets out to understand Asperger Syndrome and learn to be a better husband– no easy task for a guy whose inability to express himself rivals his two-year-old daughter’s, who thinks his responsibility for laundry extends no further than throwing things in (or at) the hamper, and whose autism spectrum condition makes seeing his wife’s point of view a near impossibility. Asperger’s is no small adversary, but it does come with a serious obsessive streak. David devotes himself to his marriage with an endearing yet hilarious zeal that involves excessive note-taking, performance reviews, and most of all, the journal of best practices: a collection of hundreds of maxims and hard-won epiphanies that result from self-reflection both comic and painful, from countless discussions with Kristen, and even from a segment of SportsCenter. They include “don’t change the station when she’s singing along” to “apologies don’t count when you shout them” to “be her friend first and always.” Guided by the journal of best practices, David transforms himself over the course of two years from the world’s most trying husband to the husband who tries the hardest, the husband he’d always meant to be.